zac. 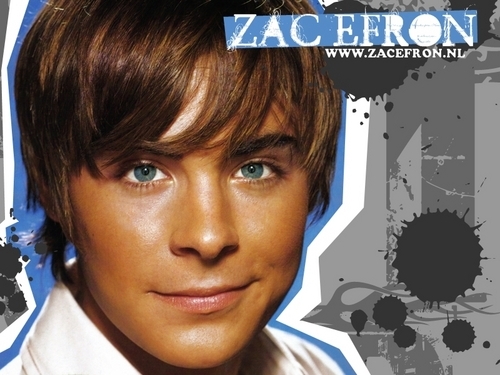 zac. 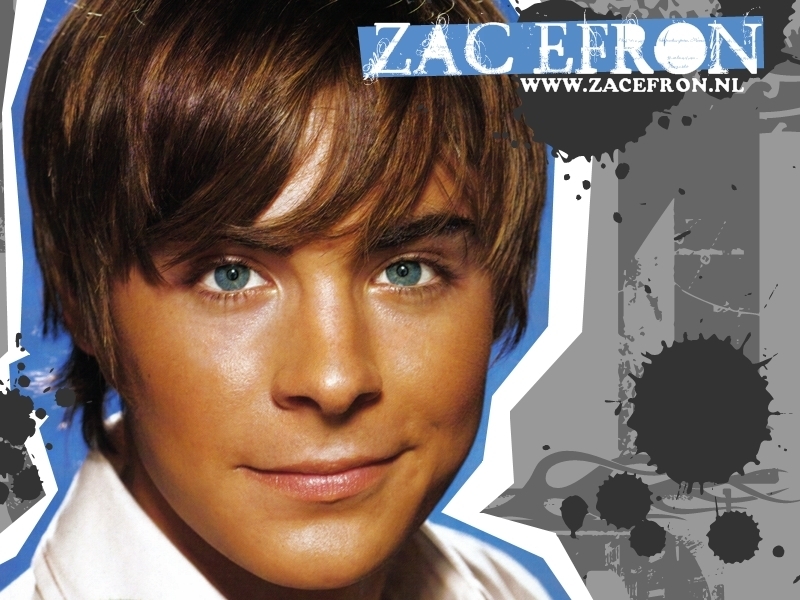 HD Wallpaper and background images in the Zac Efron club tagged: zac efron.